A Christmas pickle, Puto Bumbong dessert, a soft drink that outsells Coca-Cola, a sweet that doubles as a decoration and a sweet, boozy punch. Every country has its own traditions when it comes to Christmas and the festive season. It is fun to explore the different options from all over the world and to try out something different this year. Below we have an unusual tree decoration, a Christmas treat from Philippines' longer festival period, a soft drink that even sells out Coca-Cola during the holidays, a sweet treat that doubles as decor and a wonderful spicy, boozy and sweet punch. 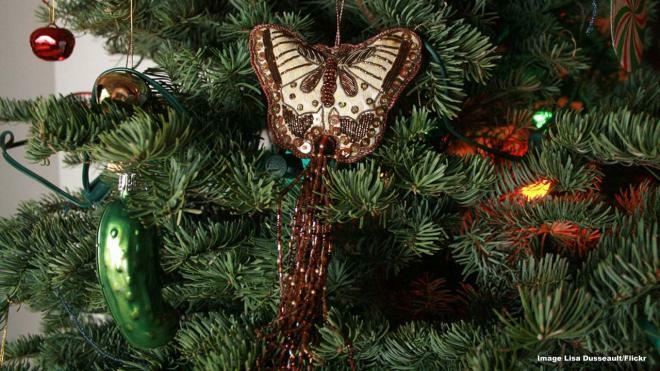 This tradition hails from Berrien Springs, Michigan, where each Christmas a pickle, known as the Weihnachtsgurke, is hidden in the Christmas tree among all the tinsel. While it is believed to be a German tradition, most Germans have never heard of it. However, the first child who manages to find the pickle on the tree wins an additional gift, cash, or the honour of opening the first present. 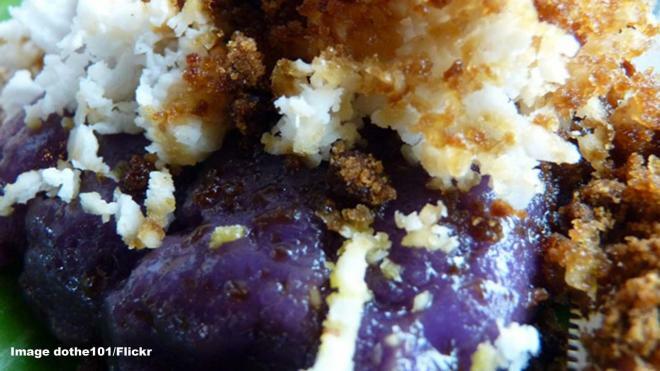 Puto Bumbong is a Philippines Christmas treat made from steamed, glutinous rice (puto) and bamboo canon or cylinder (bumbong). It takes some time to create the purple, sticky treat, but it is very popular during what is one of the longest Christmas seasons in the world. If you think decorations going up now is bad, the Philippines starts their festive season at the beginning of September and it runs up to the end of December.